Sometimes your website is accessed from a public area device, and you need a way to reset the user session after you finish chatting with him, so the next user that will come to the same device will start a new, fresh conversation. 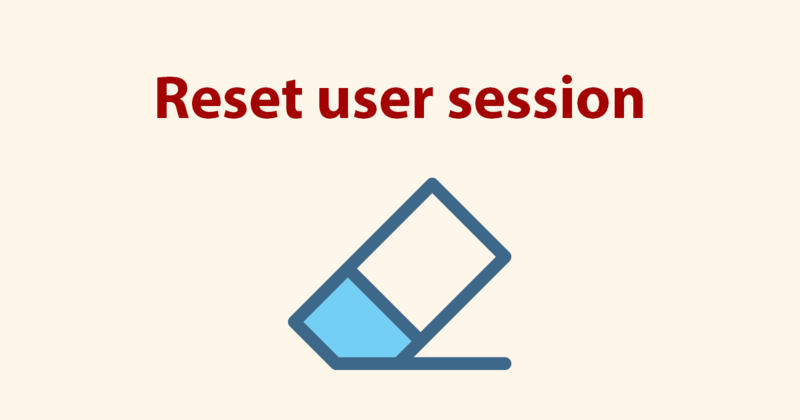 You can choose what you want to reset: Conversation ,User profile or both. 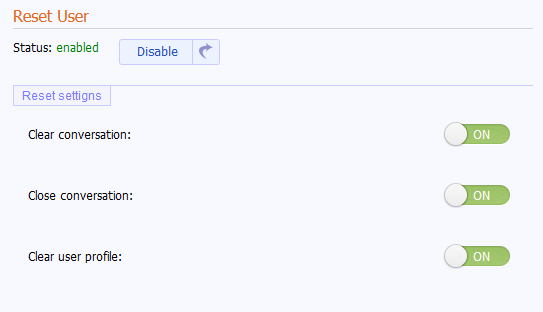 This entry was posted in Labs, News and tagged live chat public area, public area chat, reset user. Bookmark the permalink.